Driven by my love of my guests and their achievements. Superior guest quality without using deceitful methods. Unmatched perspective and research. Join me! (Episode 125) "The Best of Enemies" Actor: Gilbert Glenn Brown. (Episode 124) "The Sopranos" Actor: Matt Servitto. Breaking Down 11: Director Review: Part 1. (Episode 123) "The Walking Dead" Actor: Kelley Mack. (Episode 122) "The Highwaymen" Actor and Stuntman: Edward Bossert. (Episode 121) Wrestler: Greg "The Hammer" Valentine. (Episode 120) Movie Composer: George Fenton. (Episode 118) Actor: Don Jeanes. Breaking Down 10: The Academy Awards. (Episode 117) "The Wonder Years" Actor: Dan Lauria. (Episode 114) "Boston Bruins" Defenseman, The Captain: Zdeno Chara. (Episode 113) "New England Patriots" Defensive Back: Tyrone Poole. (Episode 112) “Dead Man Walking” Actor: Raymond J. Barry. (Episode 111) "The A-Team" Actor: Dirk Benedict. (Episode 109) "The Haunting of Hill House" Actor: Catherine Parker. (Episode 106) "Green Book" Nick Vallelonga. (Episode 105) Actor: Jeff Kober. (Episode 104) "The Walking Dead" Actor: Nadine Marissa. (Episode 103) Actor: Larry Hankin. (Episode 102) "The Haunting of Hill House" Actor: Jordane Christie. (Episode 101) "Trouble with the Curve" Actor: Jay Galloway. (Episode 100) "A Beautiful Mind" Actor and Director: Austin Pendleton. (Episode 99) "The World's Fastest Indian" Director: Roger Donaldson. (Episode 97) "Cinderella Man" Actor: Nicholas Campbell. (Episode 96) "The Walking Dead" Actor: Josh Mikel. (Episode 95) "Leave it to Beaver" Actor: Jerry Mathers. (Episode 91) "Indiana Jones" Actor: Richard Young. (Episode 89) Actor: Bernard White. (Episode 88) Actor: Don Most. (Episode 87) Film Critic: Alissa Wilkinson. (Episdoe 86) Actor: Peter Stormare. (Episode 84) NFL Analyst: Chris Raybon. Episode 83 "The Walking Dead" Actor: Avi Nash. (Episode 82) Author: Jonathan Eig. (Episode 81) Baltimore Orioles Hall of Fame Pitcher: Gregg Olson. (Episode 80) Wrestler and Motivational Speaker: Marc Mero. (Episode 79) Actor: Nick Searcy. (Episode 78) "Stranger Things: Actor: Randy Havens. (Episode 77) "Hell on Wheels" Actor: Phil Burke. (Episode 75) Comedian: Jim Florentine. (From the Vault) Actor: Tom Berenger. (Episode 73) Ultra-Endurance Cyclist: Lael Wilcox. "Summer of Solo" Summer Movies 2018! (Episode 72) "Ozark" Actor: Michael Tourek. Breaking Down 8: Five Fantastic Actors Never Nominated for an Academy Award. (Episode 71) "Seabiscuit" Jockey: Gary Stevens. (Episode 70) "The Walking Dead" Cosplayer: Cecil Garner. (Episode 69) "Wrong Turn" Director: Rob Schmidt. Actor: Lennie James. "The Walking Dead"
Special Edition: "The Black Cowboy." Director: Charles Perry. (Episode 68) "WWE Wrestler": Ivan Putski "Polish Power!" Special Edition: Mr. McFeely: "Mister Rogers' Neighborhood"
Breaking Down 7: Harold and Maude (1971). 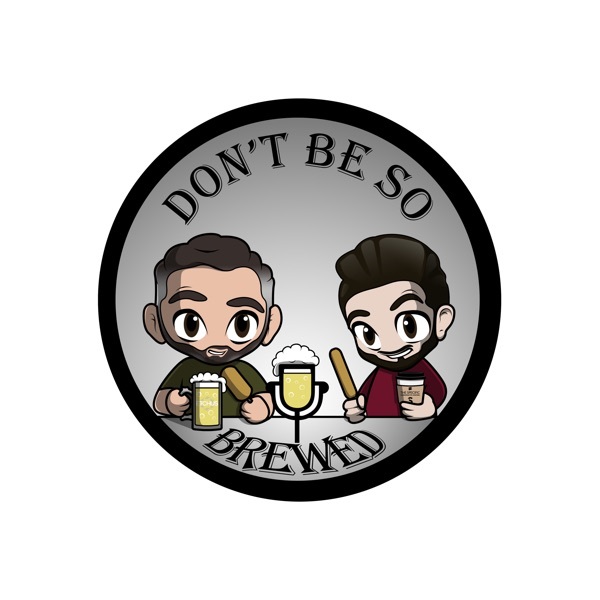 (Episode 67) "Dumb and Dumber To" Actor: Steve Tom. (Episode 65) "Captain America: Winter Soldier" Actor: Bernard White. Special Feature: "Mister Rogers Neighborhood"-Officer Clemmons! Actor: Francois Scarborough Clemmons. (Episode 63) "Gladiator" Actor: Tomas Arana. (Epsidoe 62) "Star Wars: R2D2" Actor: Jimmy Vee. (Episode 61) "In the HEART of the SEA" Author: Nathaniel Philbrick. (Episode 60) "The Fugitive" Actor: Tom Wood. (Episode 59) "Dances With Wolves" Actor: Tantoo Cardinal. 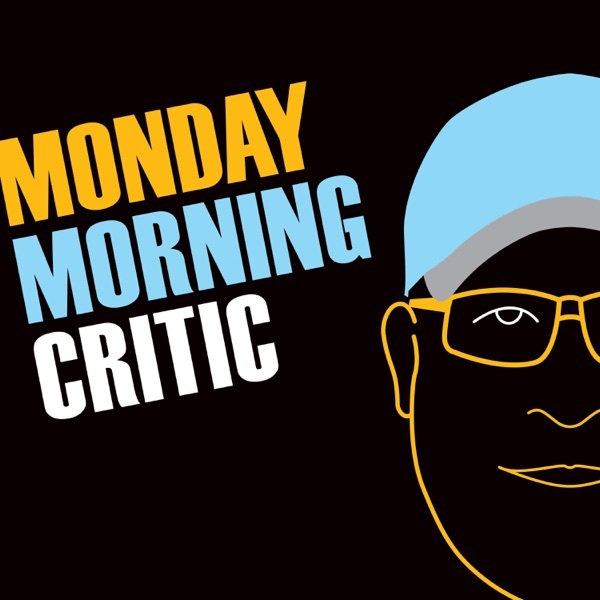 A Year Behind The Microphone: Monday Morning Critic Podcast. (Episode 57) Legendary NBA Writer and Analyst: Peter Vecsey. "New England Patriots" Superbowl Special! *2001 New England Patriots Running Back: JR Redmond!! The Best Movies of 2017. (Breaking Down Part 4). (Episode 55)-"The Karate Kid" Actor: Ron Thomas. (Episode 54)-"The Giver"-Author: Lois Lowry. "The Bad News Bears"-Actor Erin Blunt. Last Episode of 2017! Hot Stove Edition! (Episode 49)-"The Lost City of Z"-Film Composer: Christopher Spelman. (Episode 48)-"Fear The Walking Dead"-Actor: Justin Rain. (Episode 46)-"Sixteen Candles", "Weird Science" and "The Breakfast Club"-Casting Director: Jackie Burch. Holiday Special! Our Top 5 Holiday Movies with actor Doug Hutchison! The Walking Dead Broke My Heart. (Episode 45).